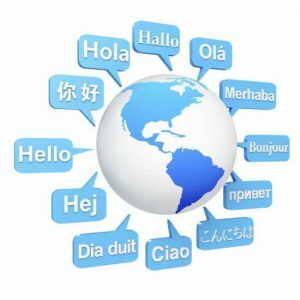 OBDTRANSLATION provides specialist interpreters depending on the occasion. Our interpreter selection depends on the topic of the event, the language requirement and the topic of discussion. All interpreters must be degree qualified in interpreting and present at least 5 years field experience. 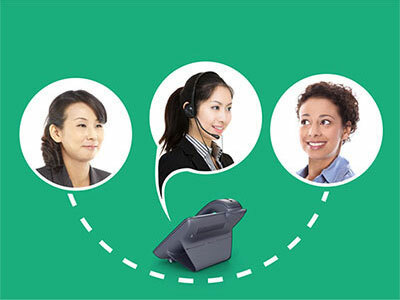 We have interpreters all around China, and in most major capitals around the world. Let us know the situation and we will do the rest. We will find the most suitable solution and let you know the price. Once confirmed we will brief our interpreter before hand to optimise performance. Send your enquiry to ming.xu@odbtrans.com or give our team a call. Conference interpreting entails live interpreting and with no room for mistake. 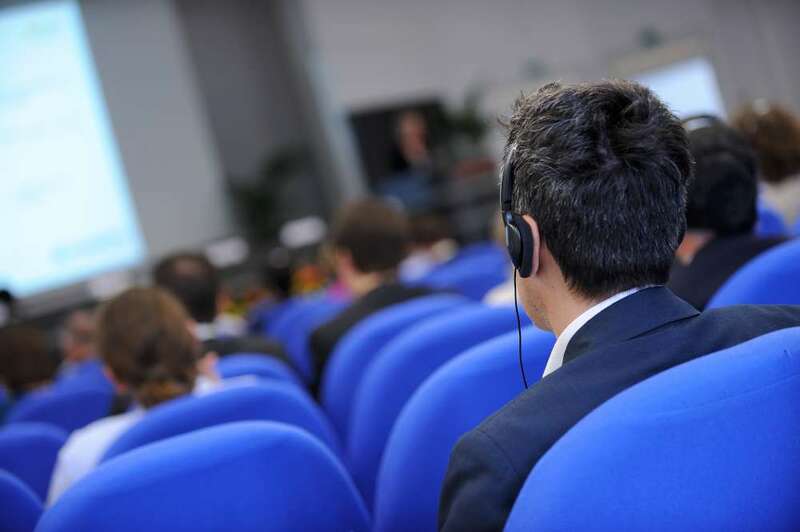 Our conference interpreters specialise in specific business areas for quick, reliable interpreting. We can assist with organising the event, supplying the interpreting equipment and translating material in preparation. In addition to providing interpreters, we also provide all necessary equipment needed to interpret. This includes the booths for interpreters, microphones, PA systems and delegate headsets. All equipment will be delivered and set-up with our technician who will be present throughout the event. Consecutive interpreting works where the interpreter takes note while the delegate is talking. The speaker then takes a short break, giving leeway for the interpreter to begin interpreting what is being said. The two of them work consecutively alongside each other in this manner. This service is useful for training sessions and business meetings. This is a live uninterrupted service and often used in conferences and larger training sessions. This service works much more immediately than a consecutive interpretation. This form of interpreting woks where the interpreter listens to a piece of speech and then whispers the information to the chosen client. Whispering services are usually used in smaller conferences and seminars.